Once you’ve built your business, you need to let potential clients know you’re there. 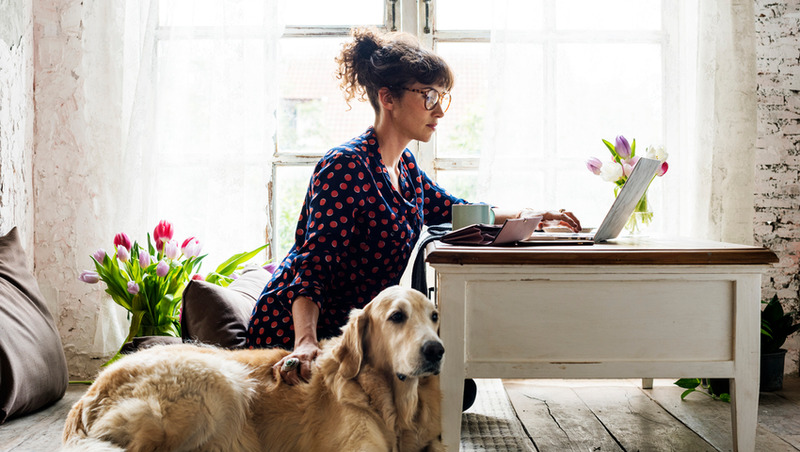 We’ll show you the skills and techniques you need to succeed in your pet business Marketing can make the difference between a struggling pet business and a thriving one. Know how your website, social media, PR and marketing can all be used to boost your business and increase sales. Find out how to build your brand, increase awareness of your product or service, get the right customers and achieve your vision of owning a profitable pet business. Learn to put yourself in your customers' shoes. Find ways to research what they need and want. Know how to handle your customers and to effectively deal with their wishes and any complaints. A marketing plan ensures that you're using the right marketing channels for your product. That you're reaching your target customers. Keep track of your marketing campaigns. Then you'll know what's a success and what's not. 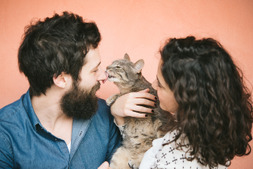 How to start a successful pet sitting business? Put together a creative marketing plan! A lot of your pet business marketing will be creating brand awareness. 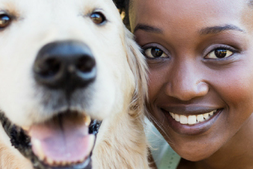 Let your local community know that your pet business is up and running. Find ways to increase your visibility through business networking or referrals. You’ll also need to look at your sales pitch so that it’s not over sales-y and look at opportunities for selling your products or services online. Yes, of course! Your website acts like your shop window 24/7. Know how to set up a website, create content that engages your customers and can be found on Google. You’ll soon find out how to attract more customers through your website, once you’ve made it attractive and use the right SEO and keywords so customers can find you. Find the right ways to use social media to build brand awareness and attract customers. Set out your social media plan so that the right message is being shared on the right social media platform. How can I get media attention? Our course gives valuable insight into how to look for PR opportunities and to generate ideas that the media will lap up. If you want to know how to get clients for my dog walking business or dog grooming services, for example, then think up innovative ways to get your story in the newspaper or a TV interview. It doesn’t cost you anything apart from a bit of your time. 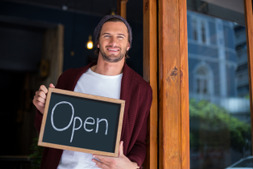 Are you ready to launch your own business? Don’t do anything until you’ve taken this course to get your marketing plan and strategy in place.